You know the feeling. You’ve been wandering around the department store for the past 2 hours. Reading packaging…picking up items…putting them back down. It’s almost like the holiday gift-buying season is some bizarre stress test that’s designed to take you down. 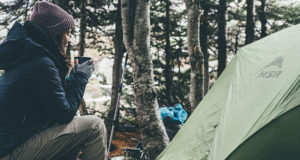 We’ve gathered the products that the outdoor kid in your life will go crazy for, so regardless if you’re looking for something budget-friendly, or the perfect item to leave a lasting impression – here it is: the 50 Campfires 2016 Holiday Gift Guide: Kids. If your toddlers are anything like ours, they love stealing phones and snapping pictures. Blurry, out of focus pictures. Tons of them. Pretty sure half of my image gallery is blurry toddler photos. Save some space in your phone and upgrade them to their very own action camera. 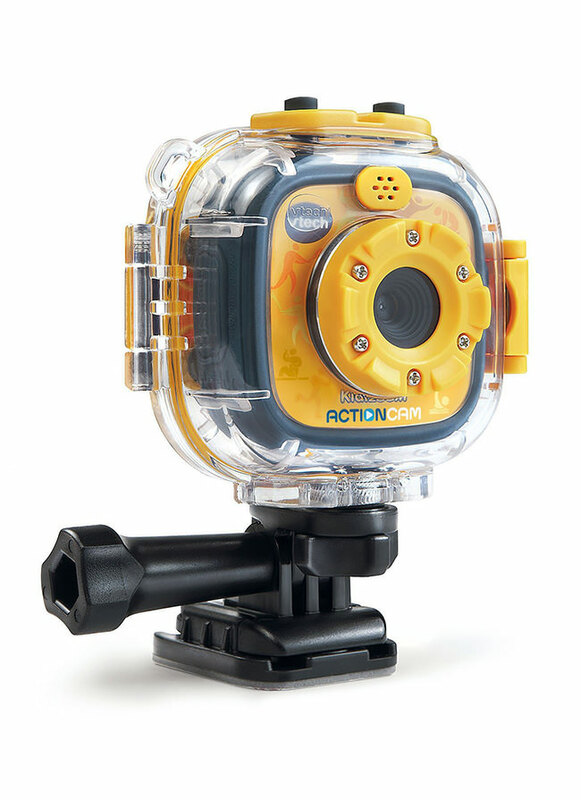 The VTech Kidizoom Action Cam was designed for kids, and the punishment they will level at it. Waterproof, durable, and comes with two mounts that allow them to attach it to pretty much anything. The best part is the functionality. Your kids will have the same ability to take videos, photos, stop-motion videos and time-lapse photos as ultra-expensive action cams. Nighttime at the campsite can be scary for kids. Heck, even adults. You know who you are. Nature Camping Lantern found a good balance between practicality and fun. 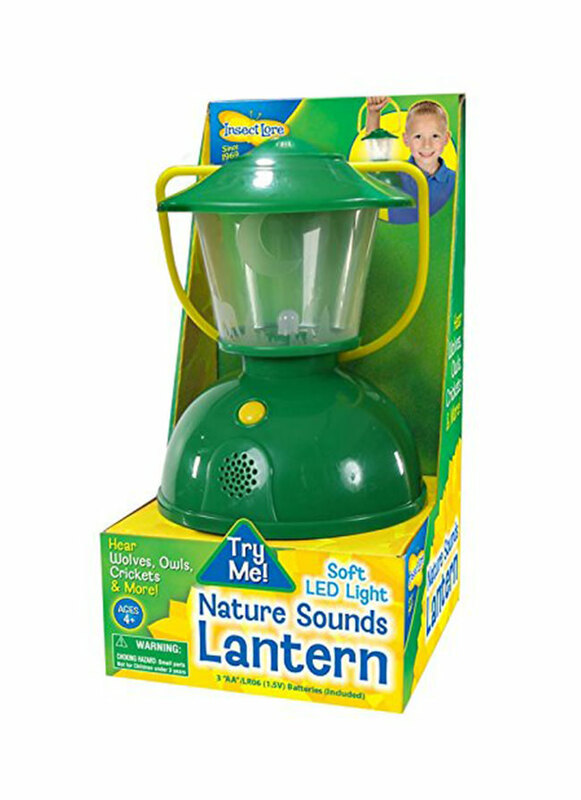 Unlike other lanterns, this one plays various nighttime nature sounds, including howling wolves, croaking frogs, and chirping crickets. It even casts shadows of animals and trees for the full outdoor experience (it works great in a tent). 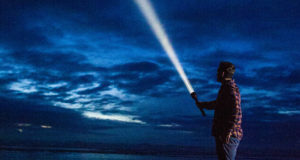 The built-in LED can be set to provide a light glow that makes a great nightlight. And guess what? It even comes with batteries. 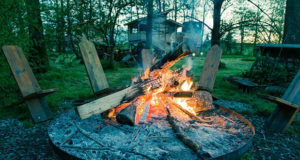 One of the most frequently asked questions we get at 50 Campfires goes something like this: “What can I do to keep my kids entertained while camping?” Our recommendation is bring something for them to do! The more active they are, the better. 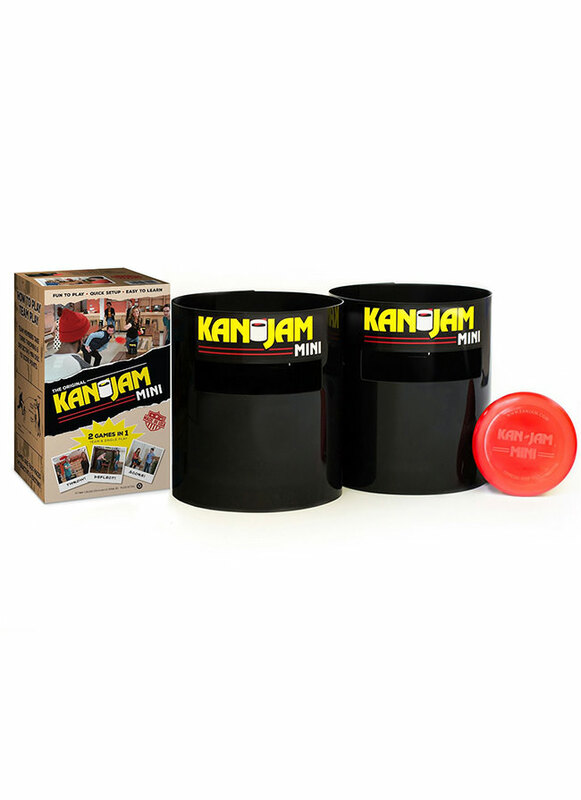 Kan Jam Mini is played just like their full sized version, in teams of two, score points by hitting the goal directly, throwing the disc through the top of the goal, or having your partner deflect into the goal. Kan Jam designed the Mini to be played indoors, but we rarely follow the rules and have discovered that it works fantastically at the campsite. Stating the obvious here but drones are fun. Like, super fun. 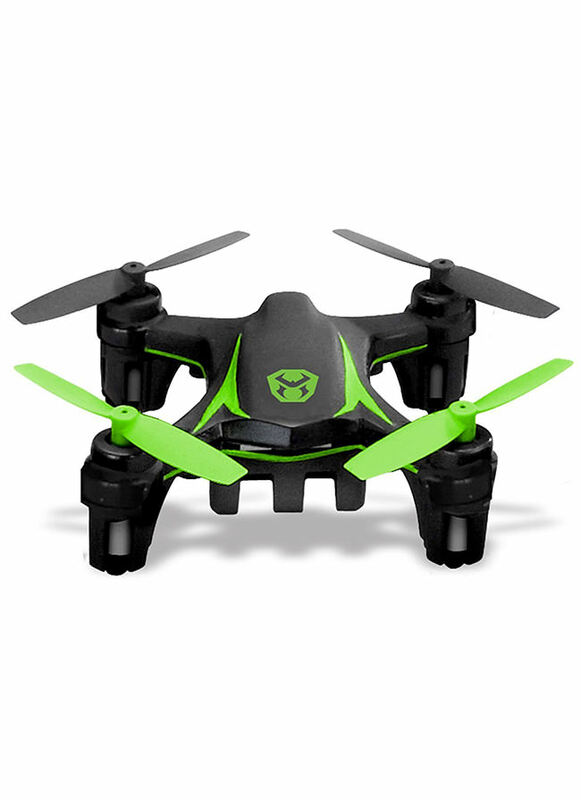 The Sky Viper Nano Drone found the perfect balance between size, durability, and price. 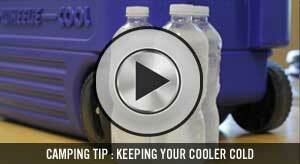 With less than a 3-inch body size, it’s ideal for tight spaces (like around camp). 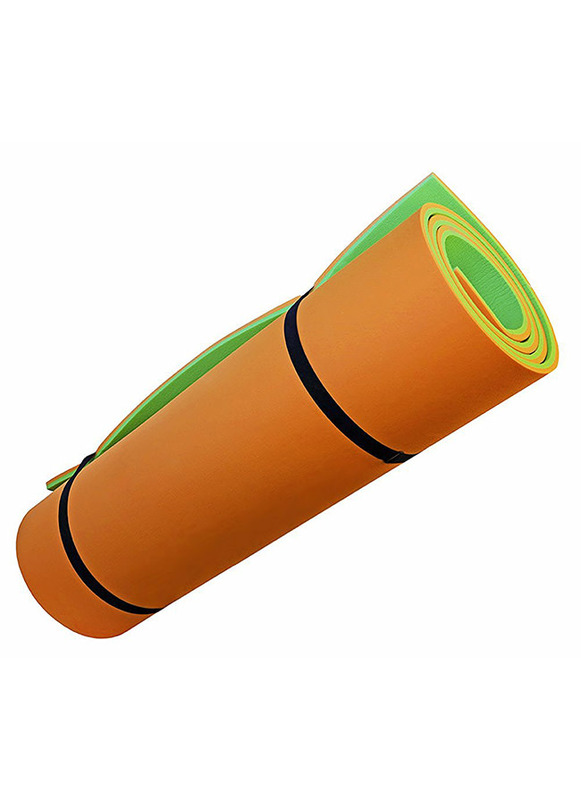 It is designed for both outdoor and indoor use, so no matter what time of year or what the weather is doing they’ll have something to play with all year. We like how easy this “pocket drone” is to operate. You can perform one touch stunts like left and right barrel rolls and flips at the touch of a button. Heck, when the kids fall asleep fire this little guy up and take it for a spin yourself. We firmly believe that part of getting kids to enjoy the outdoors is to outfit them with the correct gear. 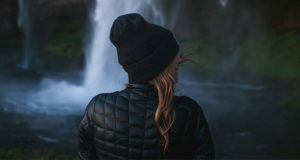 Gear that is comfortable and lets them know that we love having them along on our hikes and trips. Hi-Tec Altitude Lite Jr. Boot are perfect for kids 4-12 years old. 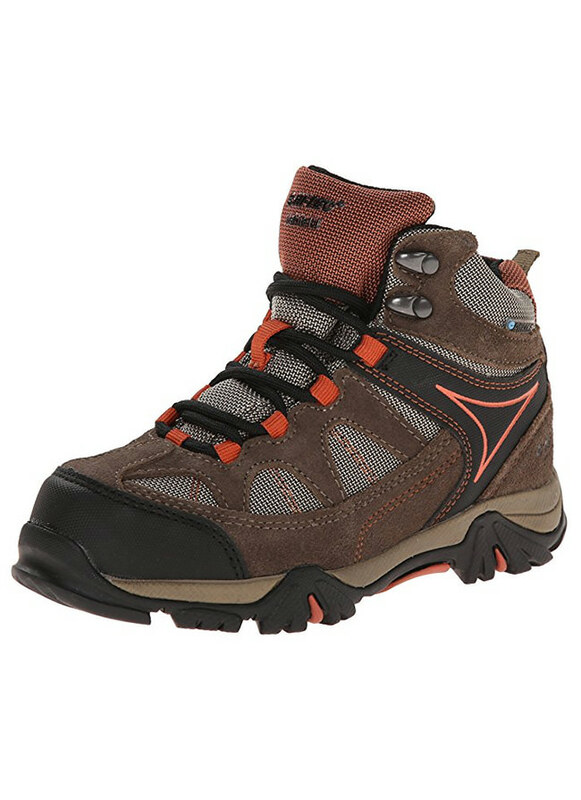 Thanks to an excellent design, these boots look incredible, are constructed of waterproof leather for all-weather use, and the biggest selling point for us is these hikers are comfortable right out of the box thanks to cushioning in the tongue and collar. 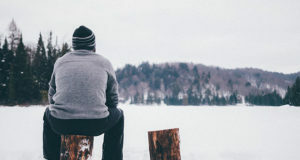 One of the most appealing parts of snowshoeing for families is the relatively inexpensive gear in contrast to snowboarding or skiing, which need specialized footwear and a much higher skill level than snowshoeing. 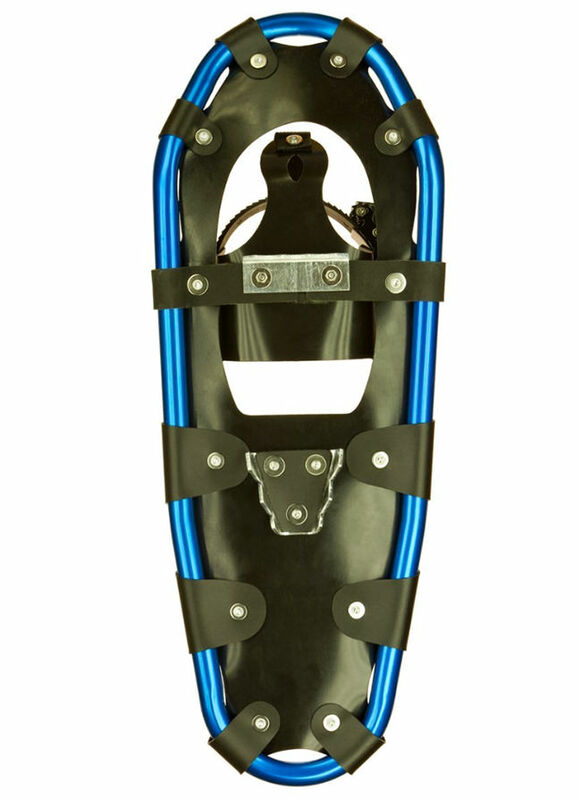 Unlike skis, snowshoes allow your kids to grow with them. Meaning, they are no longer bound to a particular shoe size! Snowshoeing with children is a great way to spend the winter months. When most families are cooped up indoors, waiting for warmer weather, you can be hitting the trails with your family. Last summer, an RC craze swept through the 50 Campfires office. It wasn’t uncommon to be sitting in your office and have a couple of offroad RC cars race down the hallway. It’s a tough job. 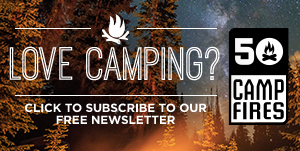 Aside from some office fun, we started bringing them on our camping trips as something do with our kids around camp. We’ve never looked back. 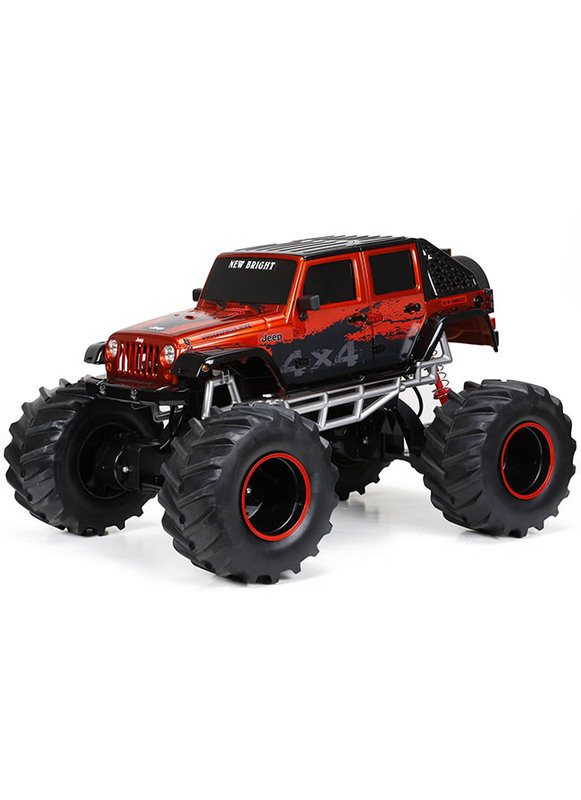 The New Bright R/C F/F 4×4 4-Door Jeep is the perfect balance of durability, power, and speed that your kids will love. We like this particular model because we get to operate it in the dirt and not worry about gumming up the gears or motor. 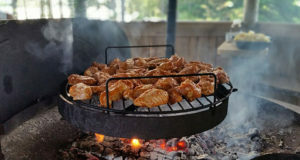 Perfect for around the campsite. It’s always amazed us at how quickly kids can pick up on technology. I recently had a three-year-old unlock my phone and try to download their favorite app. Even if your youngster isn’t an aspiring videographer, they are taking videos and photos and sharing those with their friends. We promise. They love their phones, no surprise to you, but now they can capture professional quality video wherever they are. 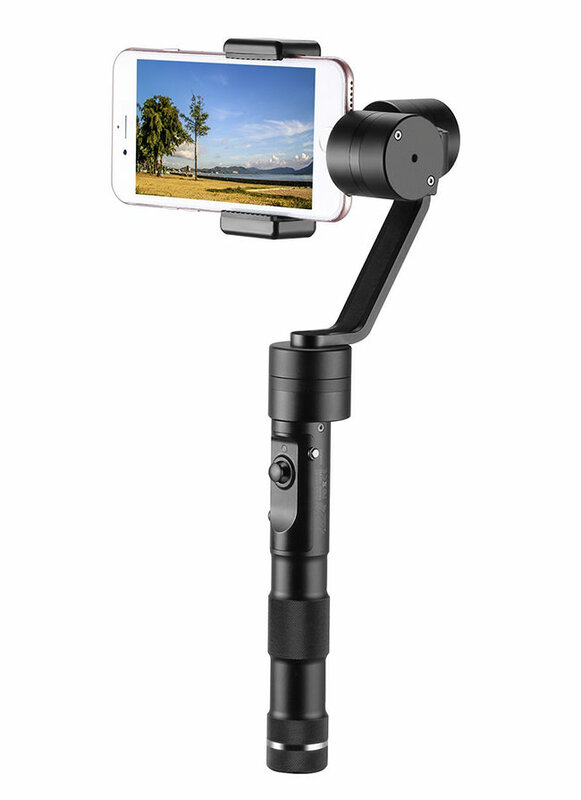 The Neewer zhiyun Z1 is way more than a simple “selfie stick.” The stabilization features and the thumb control options turn your kid’s phone into an incredible, memory-capturing device. 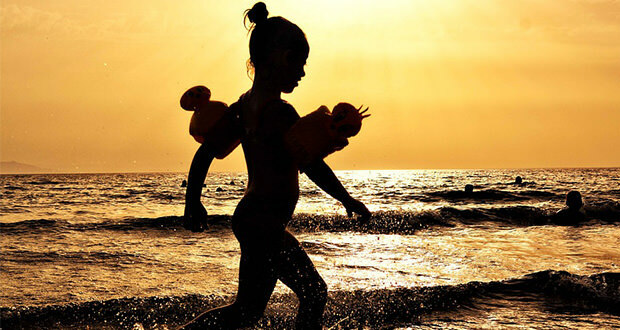 The gifts we loved getting as kids were the ones we could take out and use right away. Growing up in Minnesota, that meant things to play in the snow with. 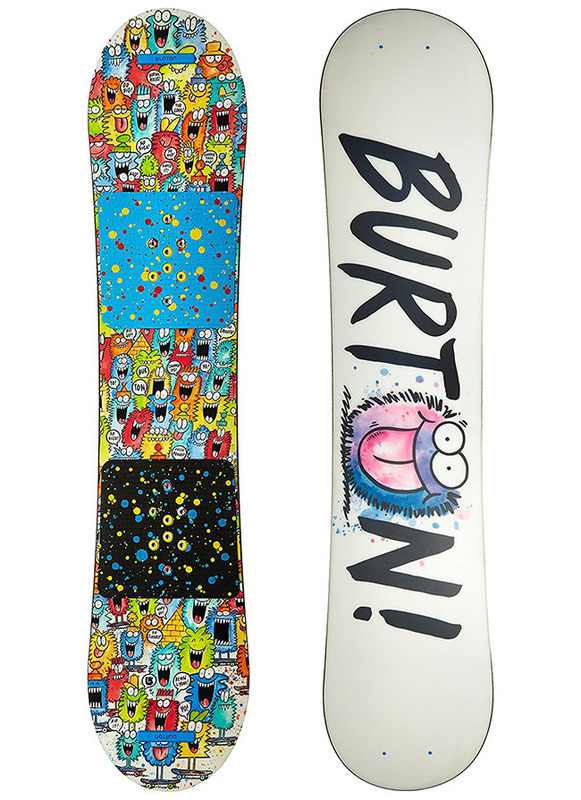 This Burton Chopper is perfect for kids who are familiar with riding a snowboard and have some basic experience. The forgiving design helps them stay up on their feet and the convex base combined with incredibly soft flex will help your youngster master turns and stops. Make sure to pick up a pair of Burton Grom Kids Snowboard Bindings to go along with the board! A trike with almost no traction in the back may seem counterintuitive but, in this case, no traction equals more fun. The Triad Countermeasure features a large 18” freewheel and is engineered to accommodate kids across a wide age range from 7-12 years. Often when purchasing “kid specific” products, companies use less-robust, cheaper parts. 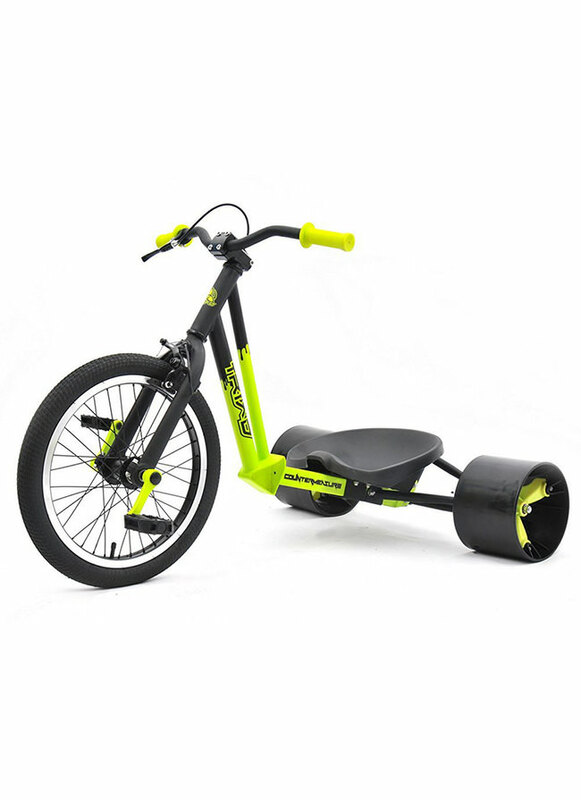 Triad’s Countermeasure Kids Drift Trike is assembled with all the same quality parts as their adult models, just in a more compact size. As a kid, my parents thought I was part fish because of my love of the water. From a puddle to the ocean, my eyes would light up, and you could bet I would jump in at my first opportunity. 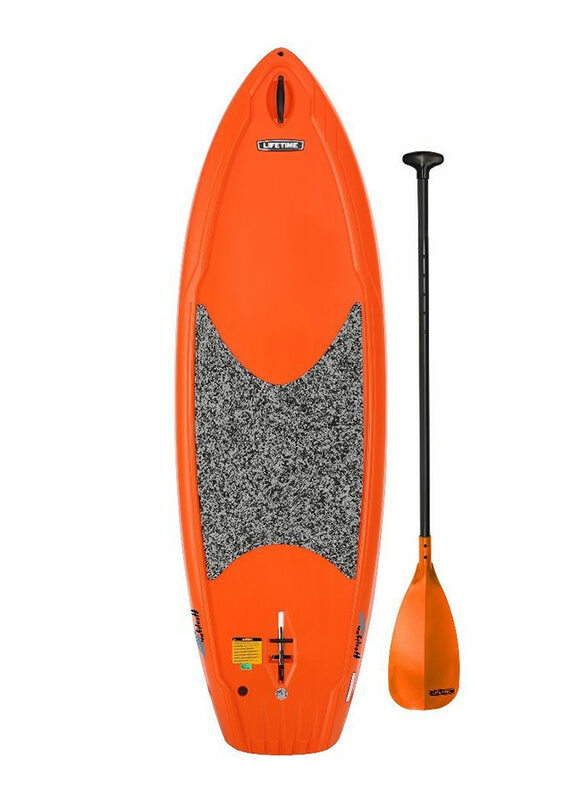 Designed for kids ages 5 and up or up to 130-pounds, the Lifetime Hooligan Youth Paddleboard probably would have been my favorite gift of all time if I would have received it as a kid. We like this particular board for younger paddlers because of its wide stance provides excellent stability and tracking in both surf and flat water; making for an easy learning curve for first-time paddlers. 108 square feet of pure water fun. The best way to describe the Rubber Dockie is an impromptu floating haven for pretty much anyone who loves the water. Part dock, part water tube, there are endless ways to have fun with it in the water. Kids love this thing. I can’t tell you how many lake parties I’ve been to where this floating water pad is absolutely crawling with kids. When the kids get tired from playing on the Rubber Dockie, head out with a cold drink and lay out in comfort. You can tell yourself that you bought it for them. We won’t tell anyone. Bikes are the quintessential gift for kids of any age. While we don’t like to be conventional, this is no conventional bike. If you have a kid from 4’6″ and 5’4″ tall, the Mini-Sota Kids Fat Bike is their ticket to freedom. Designed to handle extreme riding but yet light enough to maintain pinpoint handling, the Framed Mini-Sota is specifically designed for kid’s riding styles. 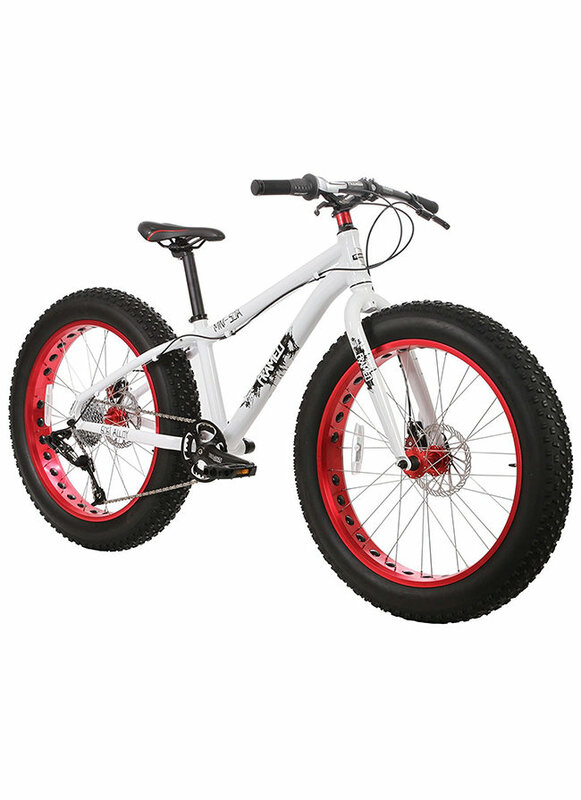 The best part about fat bikes is their ability to power through snow, slush, sand and, yes, even on pavement. On our recent field trip to Portland, Oregon, we were lucky enough to ride fat bikes on the Oregon coast. We can assure you that your kids will love them! 2016 Holiday Gift Guide: Personal & Misc.